Now more than ever, design is setting the pace for the future of business and technology, forming an intrinsic part of the way we interact and engage within our digital lives. This insightful documentary brings together leading design specialists and tech companies valued at $1 trillion combined—who collectively touch nearly every corner of the globe. Design Disruptors features interviews with an elite group of 15 disruptive companies including the likes of Facebook, Mailchimp and AirBnB as they present their processes and vision for the future of design, integration and the role it plays in modern society. 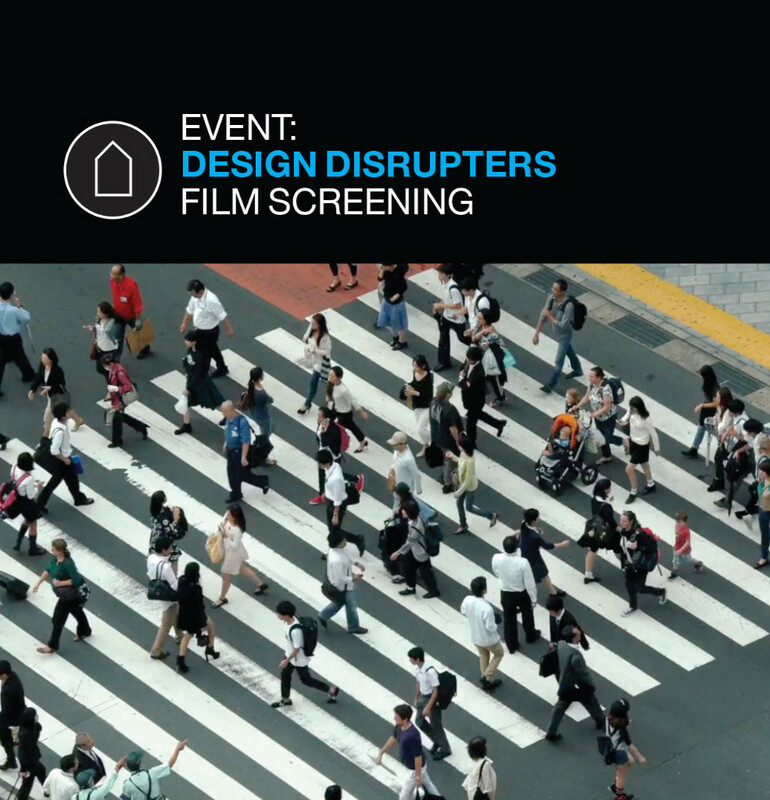 Design Disruptors reveals a never-before-seen perspective on the approaches of these companies and how they are overtaking billion dollar establishments through design. This project is part of FAD (Festival of Architecture and Design) which forms the Future Cities theme of Open State and presented in partnership with Guildhouse and GU Filmhouse. Join us for this one night only event and for a drink (incl. in ticket) and conversation after.